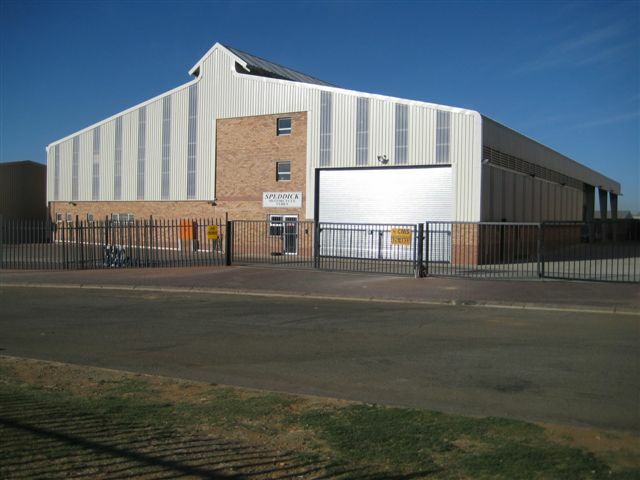 We pride ourselves in offering an on-site and same day fitting service to the industry of forklift solid tyres and rubber tracks. 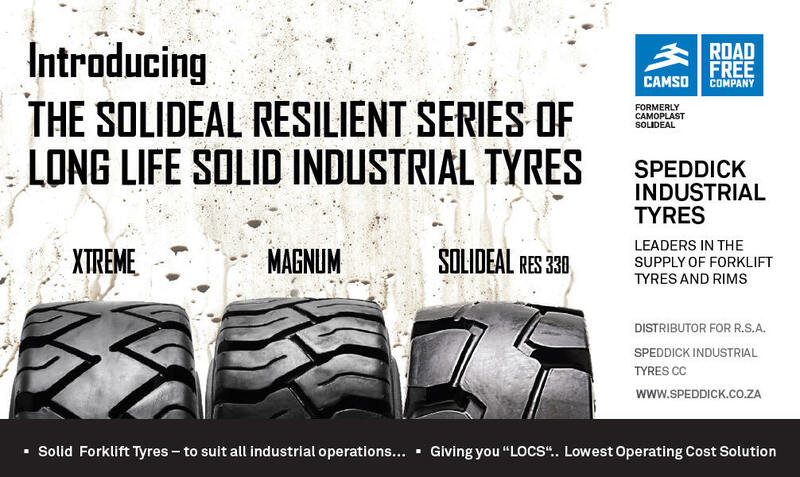 * Solideal cushion solid tyres & construction tyres - ex.Sri Lanka and Europe. * Forklift solid tyres and rubber tracks. the 1800-25 (40PR) PNEUMATIC TYRES and SOLID TYRES.